ジーザス Laughing. I saw all these in a wonderful email. "The artist prefers anonymity and says he wants the works to speak for themselves. Look carefully and you'll see the drawings were signed 'Jesus Painter'.". 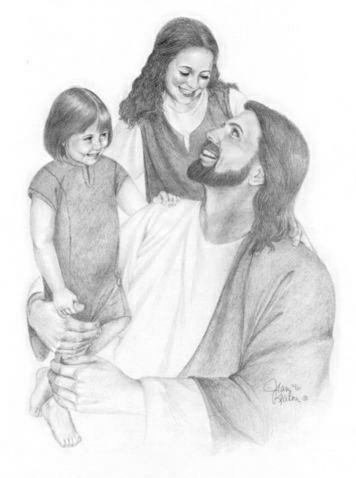 Wallpaper and background images in the キリスト教 club tagged: jesus children laughing pencil drawings.